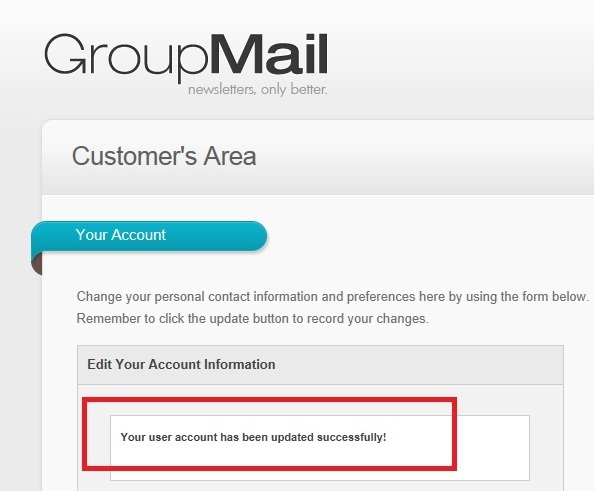 How can I update my Account Details on the Customer Area of the Website ? Firstly, you need to log-on to the Customer Area on our Website. 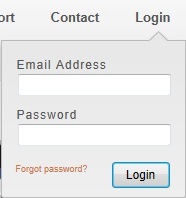 Enter your Email and Password then press the Login Button. 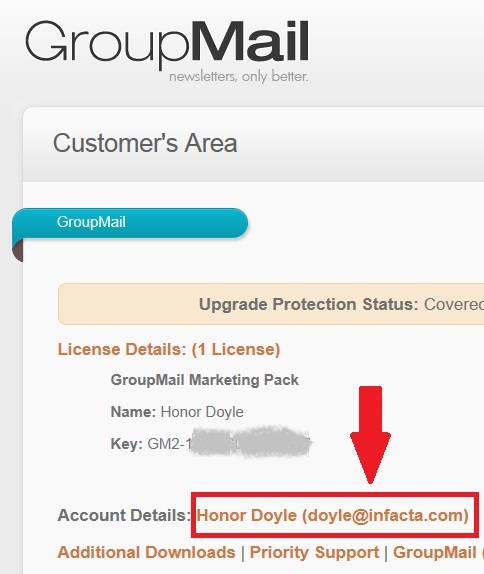 Click on your Licence Name beside “Account Details“. You can now Update any of the details on this screen and when complete press the “Update” Button at the bottom of this page. Congratulations ! 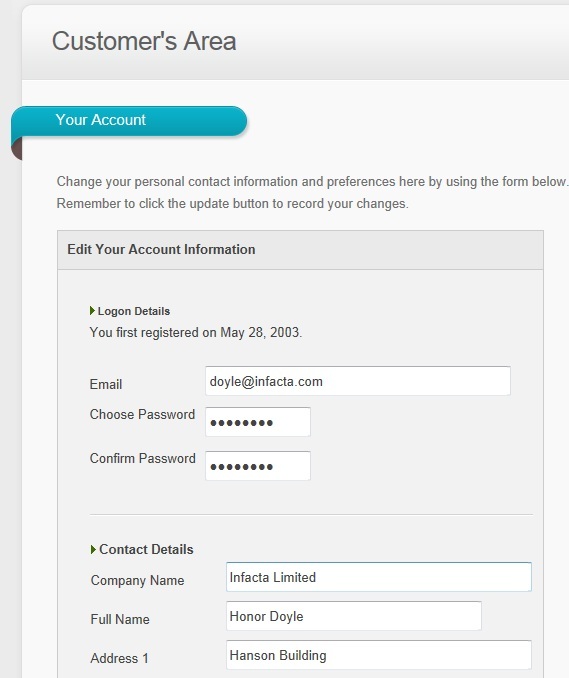 you have sucessfully updated your Account Details on our sytem. If you have any questions please don’t hesitate to contact our technical support team.